Desirable Chaplin Estates! Wonderful Centre Hall With Gracious Principal Rooms. This Home Boasts Charm And Character! Lead Glass Windows, & Hardwood Flooring. Terrific Mud Room With Heated Flooring. Carport For Additonal Pkg. 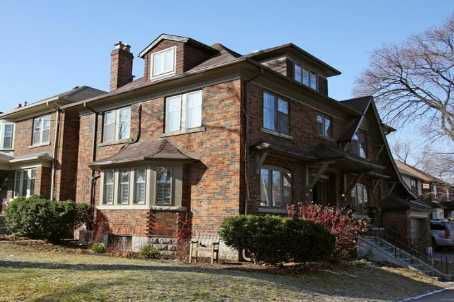 Walk To TTC, Excellent Public and Private Schools.